Do you keep a journal or diary? For centuries, journaling has been a way to record observations, thoughts, and happenings. Historical journals have given us insight into the lives of ordinary people and the minds of extraordinary men and women. 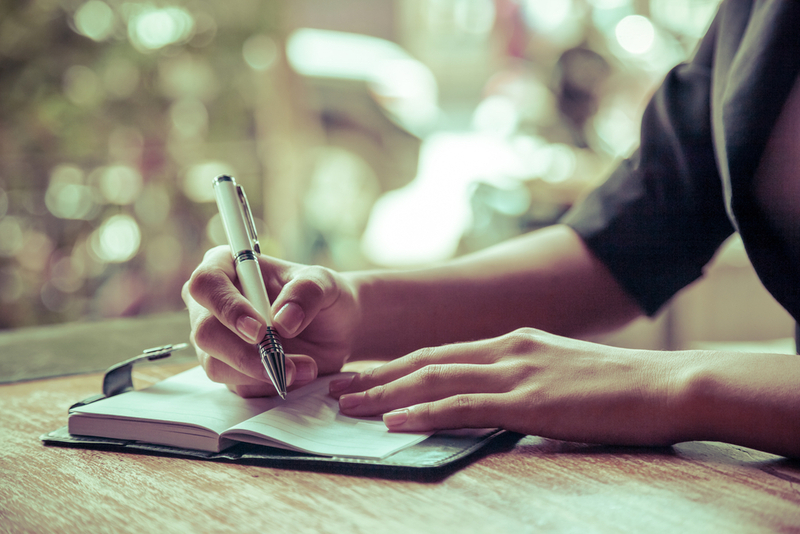 Likewise, keeping a journal is a good way to better understand yourself and to make a positive change in your life. The start of a new year is a great time to begin journaling. You may want to keep track of how you’re doing with the resolutions you made, or you may just need to record your thoughts and feelings. Whatever your motivation, you will be surprised by some unexpected benefits from keeping a written record of your thoughts. • Vent your feelings and then look at them objectively. • Gain perspective and recognize harmful patterns of behavior and thinking. • Track your activities and check your progress toward achieving a goal. • Keep you mentally disciplined. • Engage your mind so that you become observant, mindful, and grateful. For young people who have been sidetracked by addiction to drugs or alcohol, Hope Academy is a way back: back to school, back to work, back to health. The programs at our CA treatment center are also a way forward to a full, productive, and sober life. We have the unique programs in place to take you from detox to sober living training and addiction aftercare. Call us today at 866-930-4673 to explore the possibilities for putting your life back on track.